Trying out different types of roti's /parathas ( Indian flat bread) is something I enjoy since this is a simple and easy way to include some variety in my diet and also offers some opportunity to use different flours which sometimes do not get used as much.This recipe is an adaptation of mine from a recipe I found in a book aptly named "Roti" by Sangeeta Khanna. 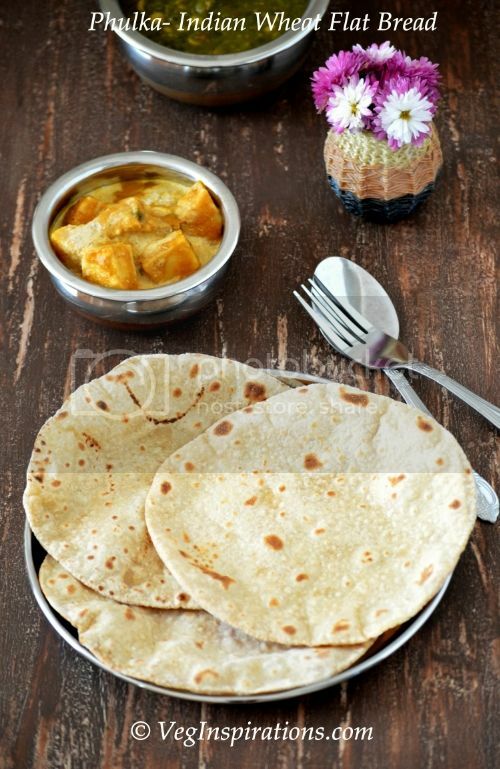 The good thing about this roti is that it does not require a lot of ingredients,almost all of the ingredients required are those that I always keep in hand making it easier for me to proceed with making this quickly.This roti works well with any Indian curry or with dhal/raita combination too. Mix together all the dry ingredients above. Add oil to it and mix well. Add water to the flour slowly and knead until soft and pliable dough is formed.This dough should not be sticky but soft. Keep aside for about half an hour.Make lemon sized balls of the dough. Using flour for dusting roll out the lemon sized ball into a circle to desired thickness. Cook on a flat griddle/skillet on medium heat.Apply a few drops of oil on the side facing upwards and flip over to cook the other side.Apply a few drops of oil to the other side too. 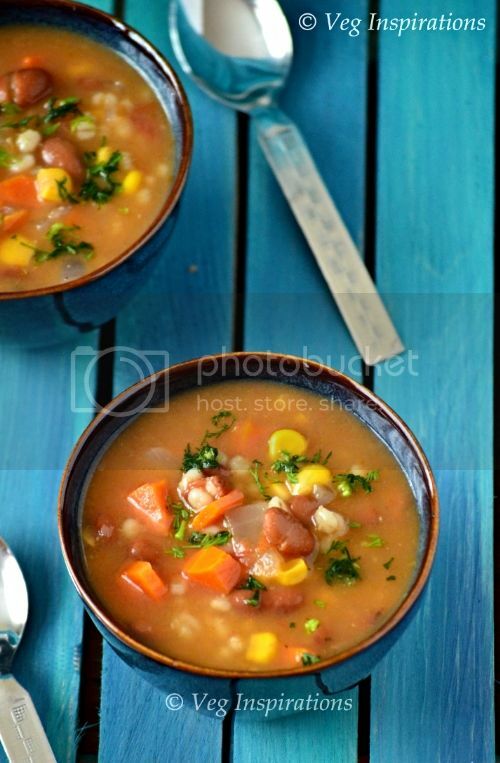 Serve hot with tofu palak or curry or dhal. In case the dough feels sticky add a little more flour to it. These roti's taste best when fresh and hot so it would be better if you could make the number of roti's needed and store the rest of the dough in the refrigerator. The exact same ingredients can be used to make dosais as well, right?But I think I like your chapathis even more, could reserve the dosais for a lazy day I guess. BTW, What are carom seeds in Tamil? 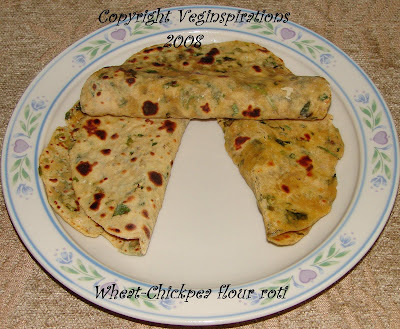 this roti is somewhat similar to how we make methi theplas..isn't it? 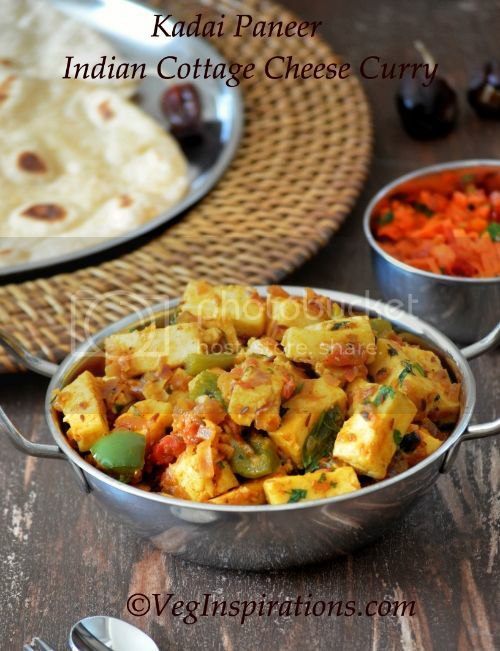 Good one, never made with chick peas a roti sounds super healthy! 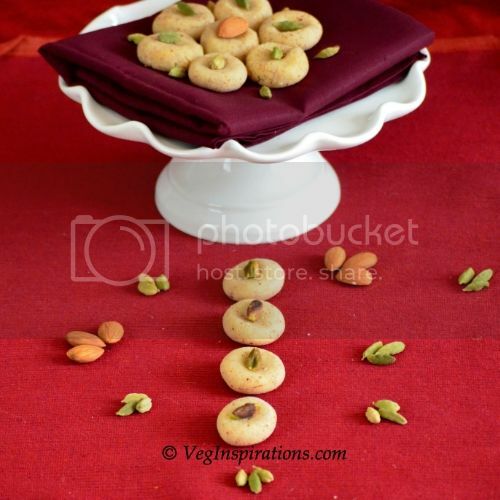 This is like Missi Roti...very nice Usha...I have tagged you, please check my blog and collect it. Its nice to know about fellow blogger’s through tagging. looks like methi thepla! yummy!! Hi Usha, gonna try this today itself. 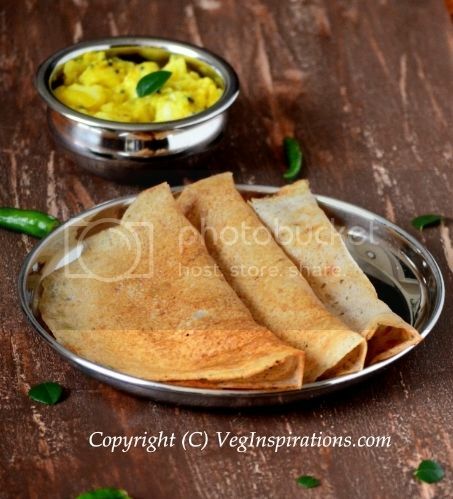 I use besan to make onion dosas but never tried chappathis. Nice one. We make this all the time at our home because this is supposed to be good for diabetes (my dad's one!). Not sure how much it helps, but it tastes great for sure. 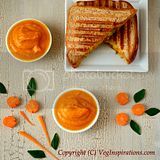 Love your Besan Roti idea; they'll make for great lunchbox fillers! Looking delicious. Love all kinds of parathas. Very interesting variation to the regular roti. Thanks for the recipe. Is it the same to grind our own whole wheat and chickpeas to flour? or are the atta and besan a special type of flour? I made these yesterday soo tasty! I substituted 1 cup of spelt flour for the wheat and added frozen spinach to my dough instead of cilantro. Also added some cumin seeds.I left out carom seeds didn't have any. 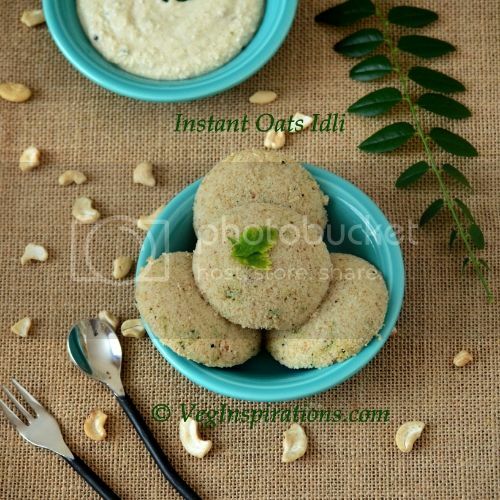 This is very tasty and I will make again but alll besan since I haven't any more spelt flour!